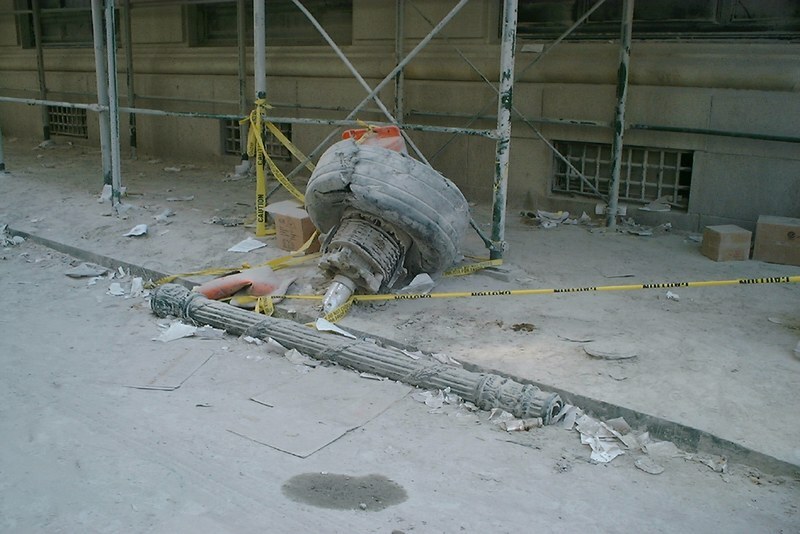 Is Popular Mechanics Hiding 911 NYC Engine In Street Photo? In reviewing crash footage taken by an ABC news crew, Corley was able to track the trajectory of the fragments he studied--including a section of the landing gear and part of an engine--as they tore through the South Tower, exited from the building's north side and fell from the sky. 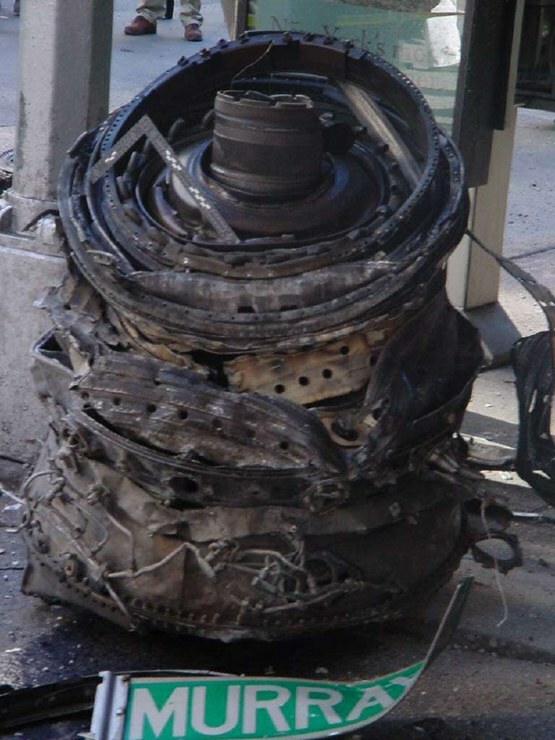 Best way to identify a damaged engine portion is to identify undamaged parts on it. 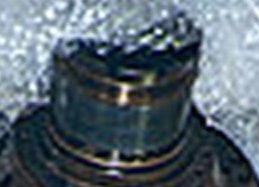 Fuel nozzles were also CFM56 but the WTC picture is crystal clear: No Boeing 767-200 struck the South Tower on 9/11. Would somebody tell Popular Mechanics? gear photo. You be the judge. for commonality with the 727. 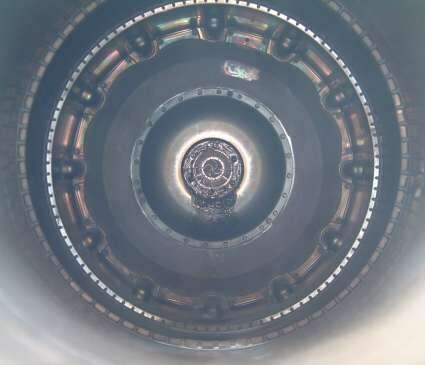 The sole powerplant for all 737's after the -200 is the CFM-56.